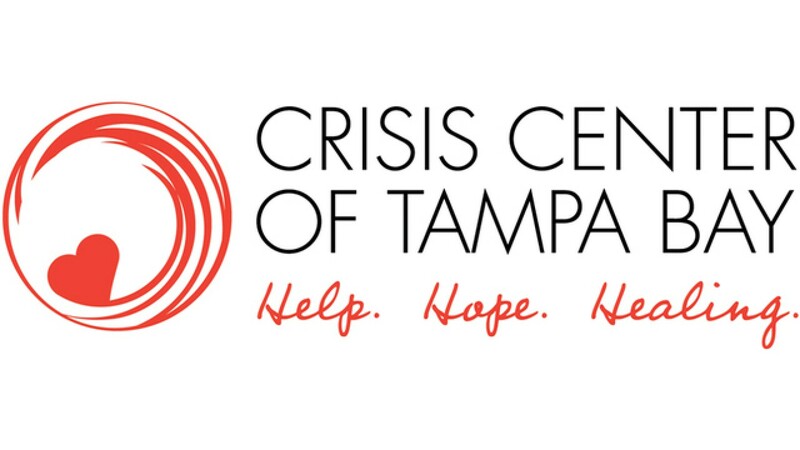 The Children’s Board Family Resource Centers are located throughout Hillsborough County and offer programs and services emphasizing family support, child development, health and safety, and learning success. The Centers are designed to help families and communities become happier, healthier and stronger in a refreshing home-like environment where caring staff and members offer support, opportunities and new friendships. All programs and services are available at no cost.